Fully equipped and ready to enjoy! We have a range of superior deluxe, deluxe, value and terrace apartments with a host of luxuries ranging from spa baths and designer kitchens, to comfortable, quality furnishings ideal for younger families. 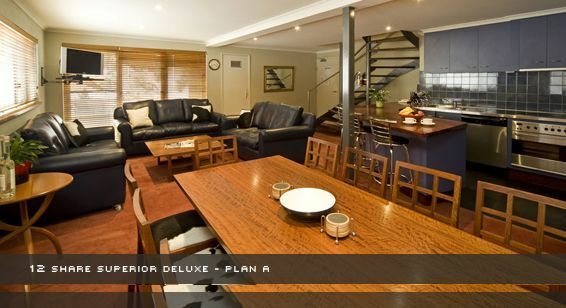 All come with a fully equipped kitchen to cook up a feast, quality linen and towels and oh so comfortable beds. Relax with a with a glass of wine from your private balcony, watching the sun set and the mountains display their magical kaleidoscope of colour. Discover for yourself why this is called an alpine paradise. Spend time in opulence! The kids will enjoy their upstairs private retreat (Plan B) while the adults can relax with a meal prepared in a luxury kitchen, served with a glass of fine local wine, of course! These apartments have arguably the best panoramic view of the Summit ski area and across to the surrounding mountain ranges in all of Falls Creek. These well-appointed apartments provide more than comfortable living over two spacious levels. 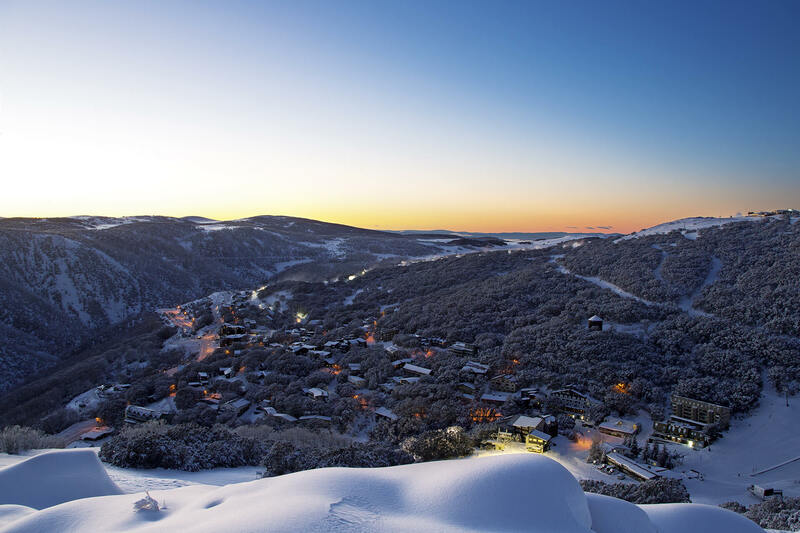 Be mesmerised by the view from the top of Falls Creek. 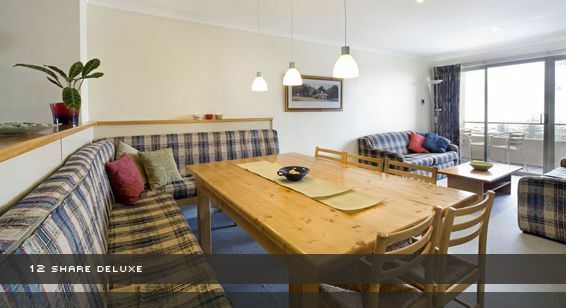 Located only metres from the Summit and Eagle chairlifts in the 'Village Bowl', Alpine View apartments offers true ski in - ski out accommodation for all budgets.